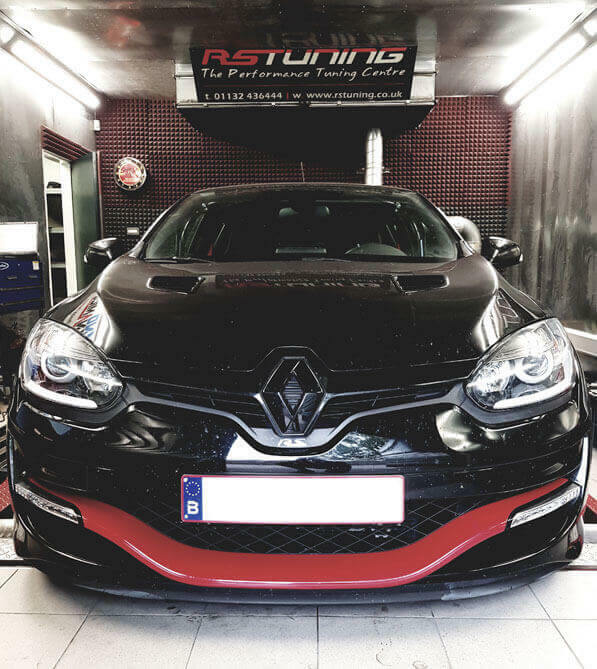 RS Tuning Ltd are one of north’s leading performance tuners, offering chip tuning/remapping for most ECU’s on the market, including the old fashioned chip changes. We also have rolling road facilities and a huge range of products aimed at getting the most from your vehicle. Based in Leeds, West Yorkshire, our aim is to provide a one stop shop for all your tuning needs and requirements, offering many exciting new products and the latest tuning facilities. Give us a call and find out what RS Tuning can offer you. ECU remaps are available for most of makes and models of vehicle including cars and vans. 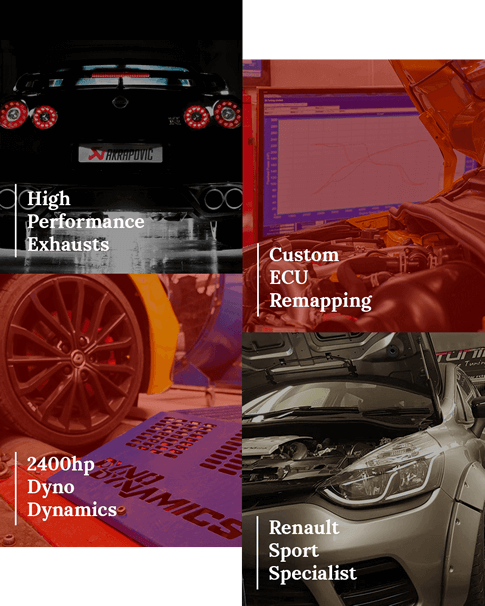 RS Tuning has many years of experience working with the latest technology to provide unrivalled ECU remaps and car services. We offer most car tuning services from vehicle electronics, engine tuning to general garage services. Using only the best tools available on the market we can cater for most makes and models and unlike many other “tuners” we do all calibrations in house and don’t buy in cheap tuning files from unknown sources! We develop our mapping from scratch on our own dyno. Our main software is supplied by EVC in Germany which enables us to edit the calibration files we read from the car’s ECU, this literally gives full access to the code! 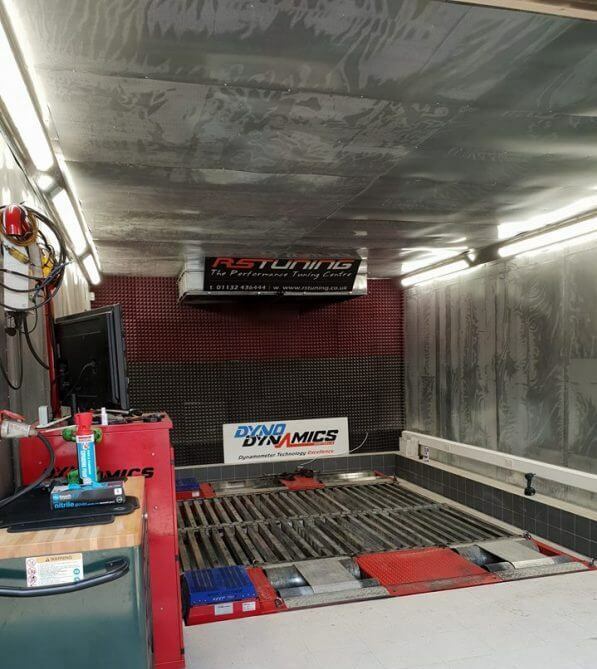 Our dyno cell has been designed around our 2400hp capable 4WD DynoDynamics 450DS chassis dyno. Capable of running over 1200hp per axle we are able to cater for most vehicles on the road today, including front wheel drive, rear wheel drive and all wheel drive. One of the only Dyno Dynamics 450DS in the whole of Yorkshire! Feel free to get intouch, we will get back to you.